We believe in access to art experiences and art education. Interested in being a part of the Perspective Board? We are now accepting applications for the 2019 event year! CLICK HERE to apply. Join Scott Hildebrandt AKA Mister Christmas and Perspective, CherryArts’ Young Professionals, in this first ever (and much anticipated) workshop at ReCreative Denver. Please join the CherryArts young professional board, Perspective, for a new educational series, ‘Perspective Shift’. This educational series will challenge you to shift your perspective on how you think art/culture/events are created when we give you a hands-on, behind the scenes experience in the world of art and culture in Denver. Don’t miss the CherryArts Young Professionals Board’s brand new event, PERSPECTIVE Elevated, an all-new celebration of art through creative activities and conversations, hosted by Room & Board Cherry Creek. This incredible roof-top happy hour will be hosted literally above, during and within the Cherry Creek Arts Festival on July 2nd at the newly remodeled and stunning Room & Board. 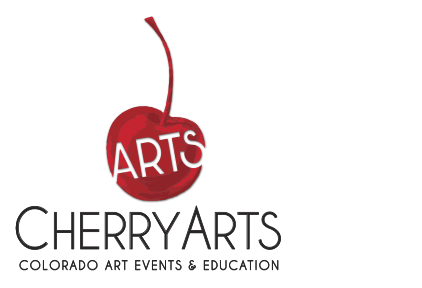 This electrified event and will feature interactive art, music, food, and open-bar beverage in celebration of the 2016 Cherry Creek Arts Festival.